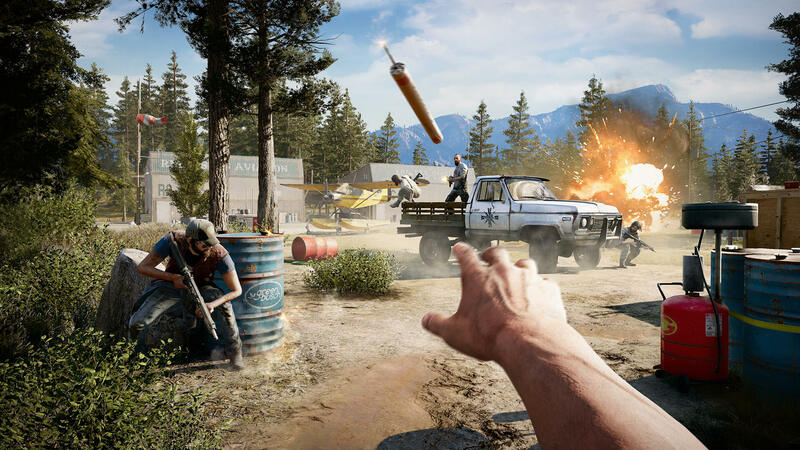 Far Cry 5 launched today -- you can read our complete benchmark test here -- and just like AMD, Nvidia has released new GeForce drivers version 391.35 to ensure the best experience in Ubisoft's latest shooter. 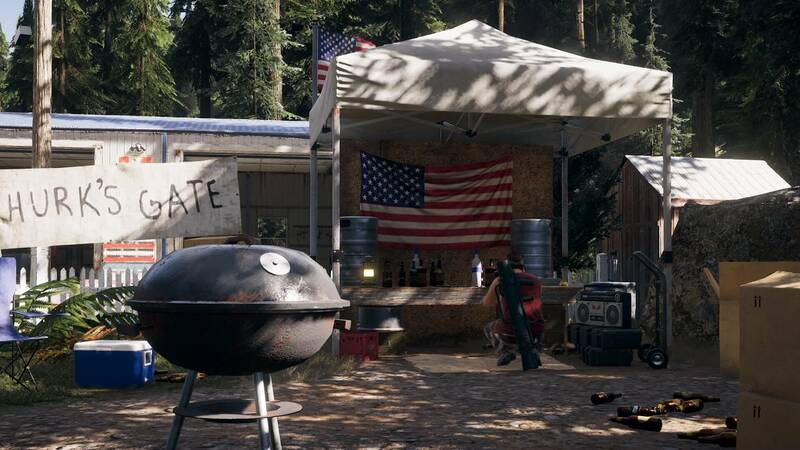 The bulk of Far Cry 5 feels like gonzo camping trip that permeates the rest of the game. Yes, people are being kidnapped, tortured, and brainwashed, but in-between fighting to liberate the residents of Hope County from this b-horror movie plot, I also spent plenty of time skydiving, swimming, hiking, hunting, fishing, and rampaging through cedar forests on 4-wheelers at night like an idiot.